Last year Hermione Frank aka rRoxymore got some major interweb buzz with her split 12″ with Planningtorock. 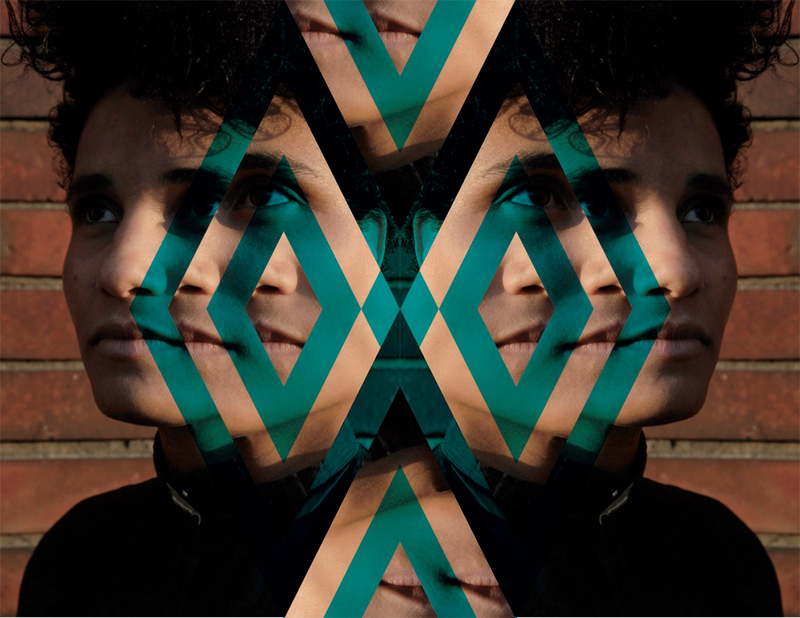 Now she has signed a proper label deal on Planningtorock mastermind Janine Rostron’s label Human Level to drop her EP, Precarious/Precious, which is Frank’s first proper solo release under her rRoxymore moniker. 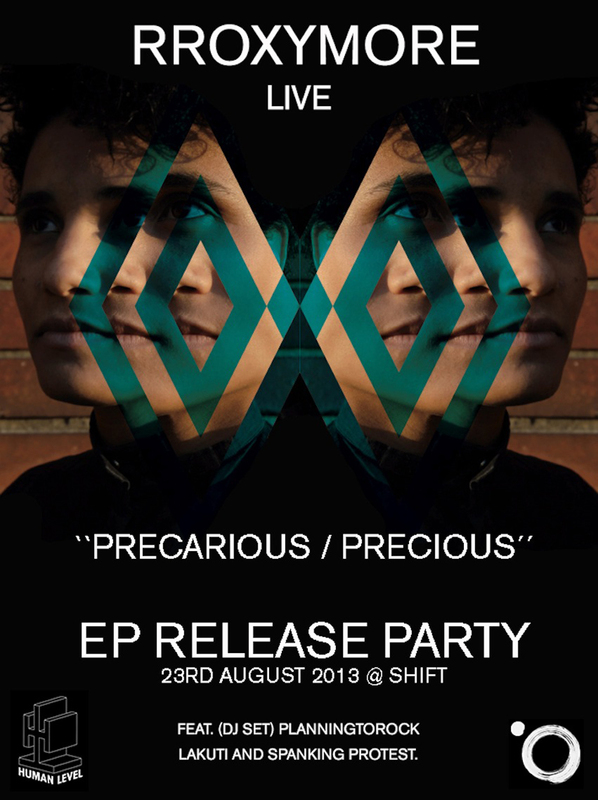 Below, we’ve unwrapped the beautiful EP here for the very first time in full, so if you are down for some dancefloor-friendly, hypnotic rhythms, join our listening party now and see you on the floor at Berlin’s Shift, later this month on August 23rd (see the poster below). Precarious/Precious EP is out on August 19th via Human Level.